Dallas, Texas (February 5, 2018) – The police in Dallas are investigating a fatal hit-and-run pedestrian accident which occurred on Saturday morning. The fatal incident was reported shortly after 4 a.m. February 3, on Interstate 20 near Hampton Road, according to a local news source. Officials believe a pedestrian had been running across the road when he was hit by a vehicle. 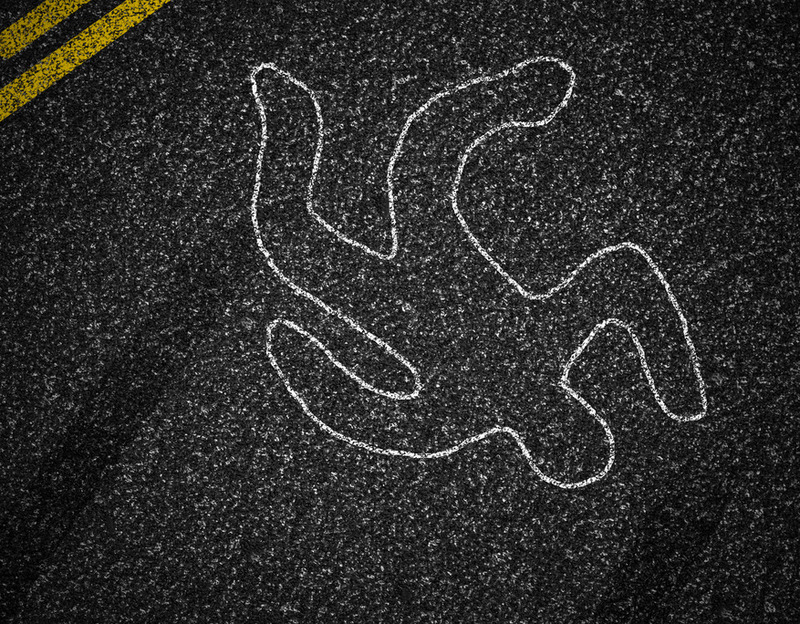 The body of the dead pedestrian was found lying on the roadway. The hit-and-run motorist was yet to be located. The police were at the scene piecing together information to establish the cause of the accident.